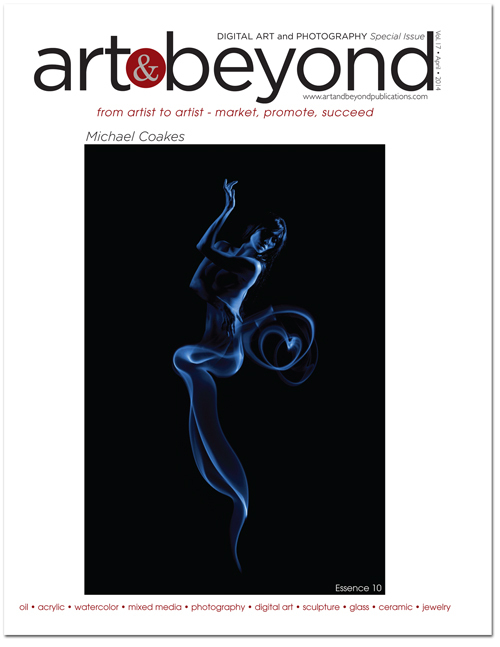 To view and purchase virtual magazine please click on the cover. To view virtual magazine please click here. 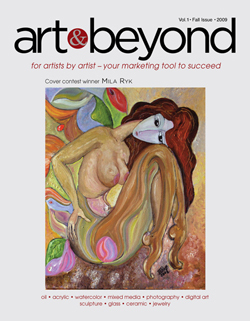 To view Virtual issue and Purchase Printed Version of this Magazine please click here. 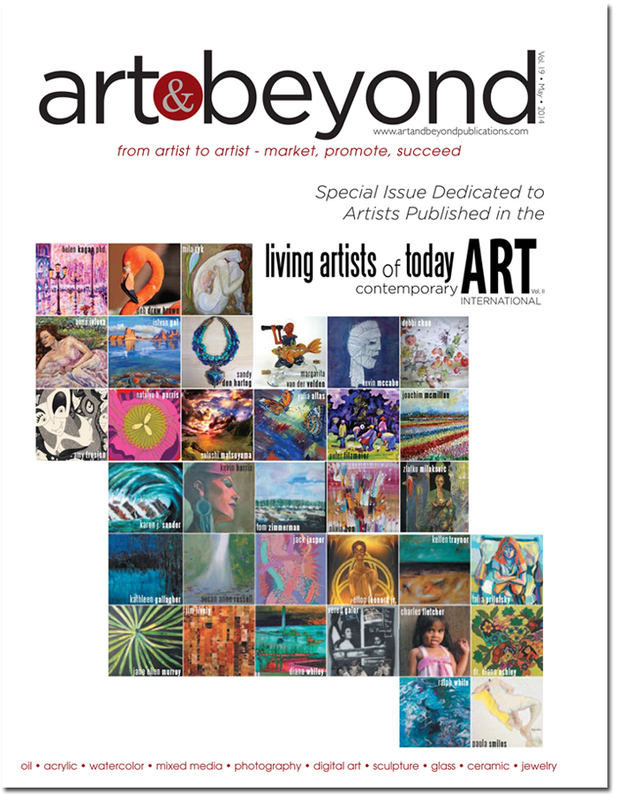 Art & Beyond Publications is proud to announce that Digital Art and Photography Special Online issue is published and is open for public view. To purchase printed version of this magazine please click here. 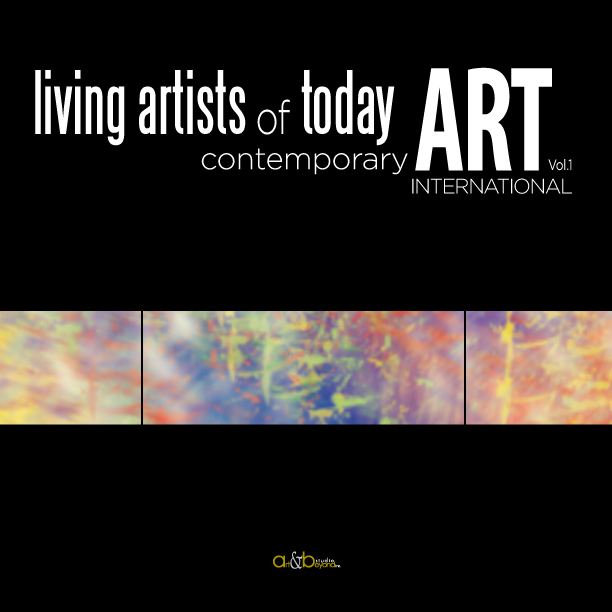 To view virtual issue please click on the cover.